I wanted to join in with a few of the Holiday Home Tours this year, so this will be a mini house tour in "broad strokes". I have lot's of fun "details" coming of the house decorating this year, but since I haven't been able to get to them, I'm just showing larger views of the rooms in this post.. You'll be able to see a little of what I've been up to, but look forward to a little more coming soon. so hopefully you'll want to come back. Oh, dear friend, I adore you mix and blend of subtle hues combined with Traditional reds!!! Those red poinsettia in the white basket nearly took my breath away!!! Gorgeous! 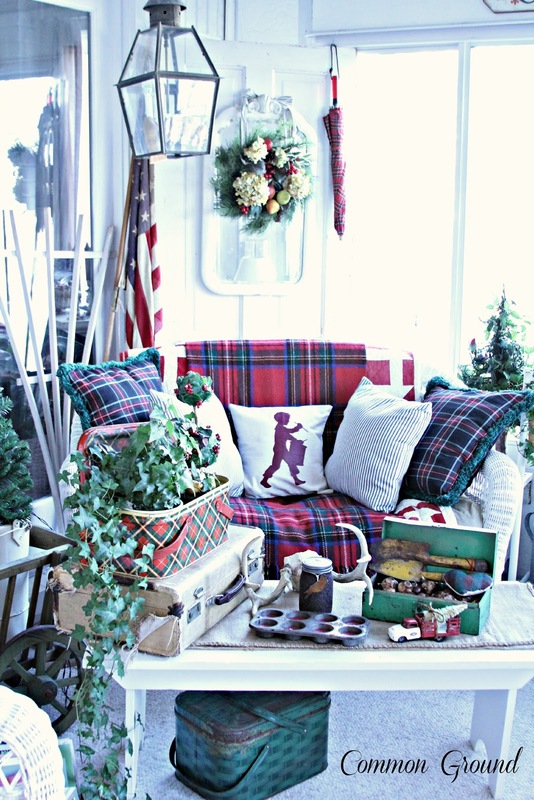 Anxious to see the Drummer Boy pillow on the sun porch in a close~up!!! Thanks for inviting us into your lovely Home for the Holidays Tour!!! I just love your home and forward your link to some friends so they can also see it. Wow, so much to see - thanks for the tour and Happy Holidays! Beautiful Debra! 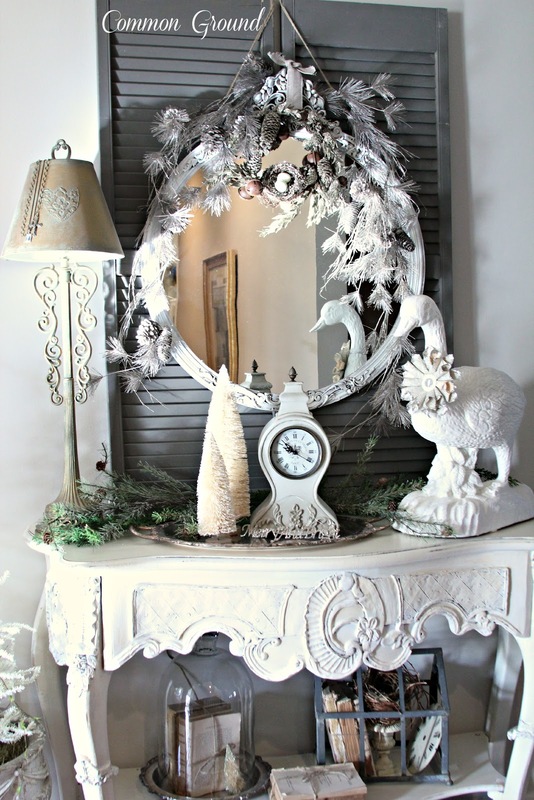 LOVE your home decorated for Christmas! I am in love with your porch and even though your kitchen is not Christmas ready yet it still looks beautiful!!!! LOVE those french linens in your tote too!Thank you so much for sharing your lovely home tour! Have a wonderful trip! Your house looks gorgeous all decked out for C'mas! It looks magazine worth, each image. I love your dining room and sun room as well, so lovely too..and thanks for sharing your home tour with us. I have a tour 1 too, as my kitchen is not ready yet, so I can't wait to see your gorgeous kitchen done. 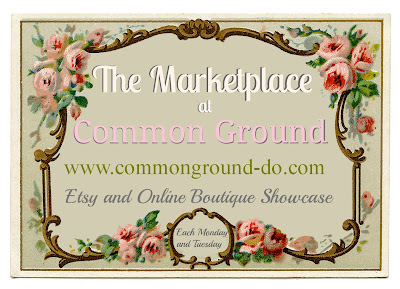 Hope you can drop by. Happy Holiday Season. Very pretty, Debra! I've done certain areas rather than throughout the whole house, too. It's picture perfect! I am a fan of your sun porch, and the sideboards too. Your home is just gorgeous Debbie!! 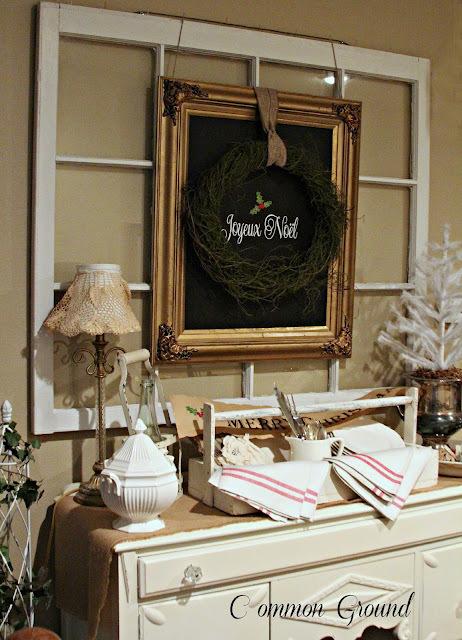 I think my favorite is the giant chalkboard with the wreath. Beautiful!! What a gorgeous home. You have decorated so beautifully! Thanks for the tour! Debra, just grand! You're a master at vignettes. I love your flocked tree, all of your buffet table displays, and especially your porch. How I wish I had a porch like that, or a wrap around porch. Just a deck over here, with covered up deck furniture for winter. I want to take more indoor interior shots of my home, but the lighting is never right when I actually AM home. Thanks for letting us enjoy your beautiful room decor, peace, andrea b. Absolutely beautiful! I could stay here for days! Debra, I so enjoyed this tour! Your home is just beautiful! All of your holiday accents are so pretty...I'm going back for a second look! Just gorgeous! HI Debra! I've enjoyed my tour of your beautiful home! 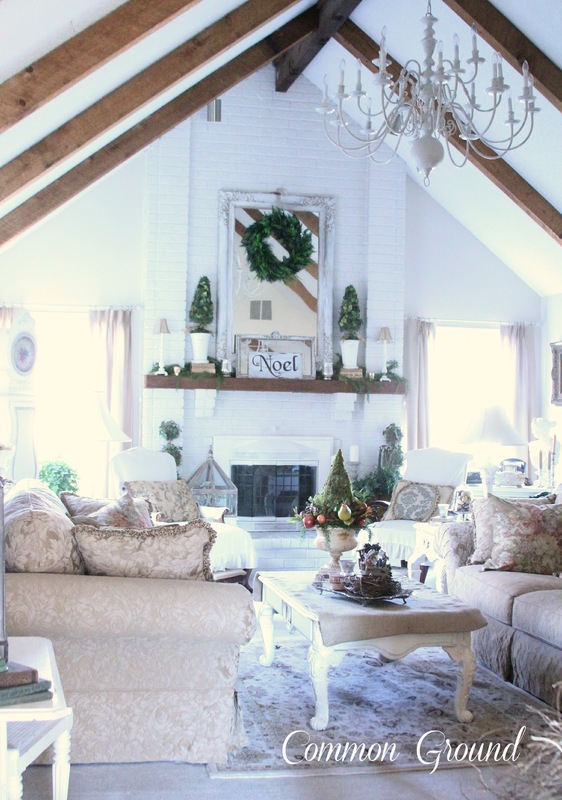 Your home is just glorious and even more so at Christmas time. Wow Debra, I'm impressed!! I haven't done half that much decorating! Your home is beautiful and elegant. SOOOOO pretty Debra! Well done! Your home looks so gorgeous all decorated for christmas. Your kitchen looks so beautiful! I love it all!! A beautiful hushed, understated elegance...like fresh, fallen snow. 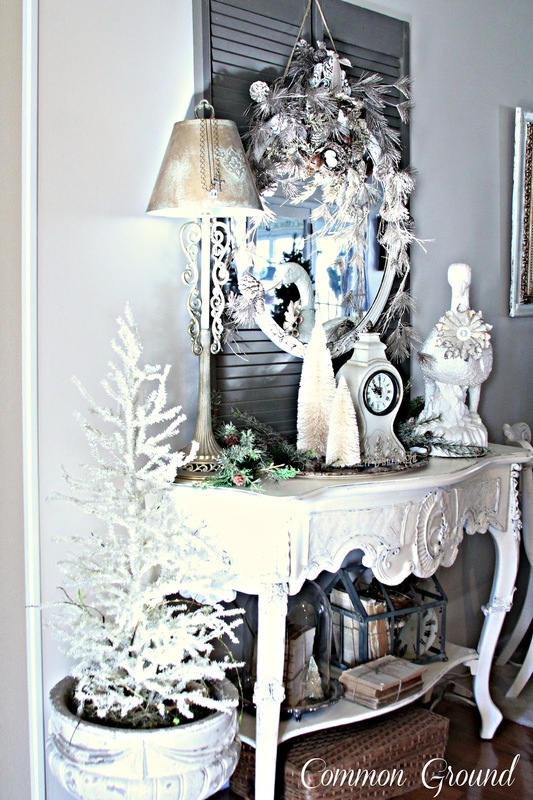 Your house and Christmas decorating is gorgeous Debra! You did a great job on decorating...everything looks so beautiful and inviting. 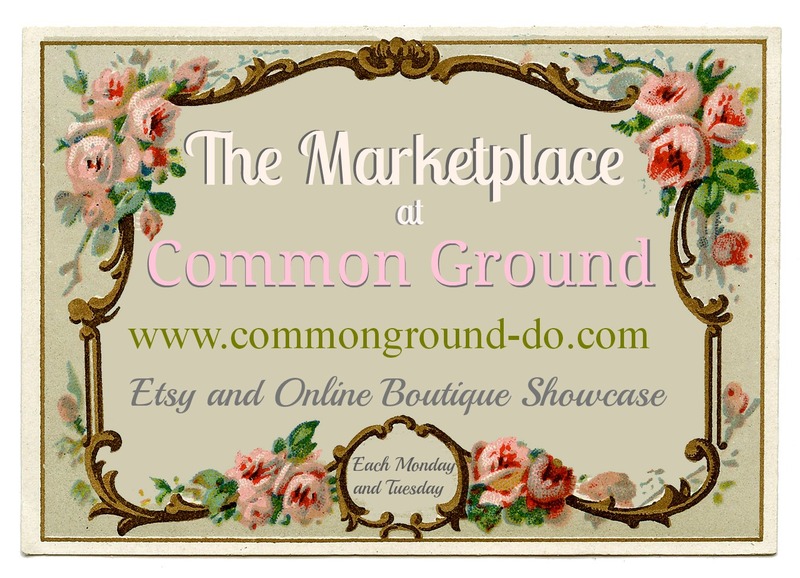 I have been beyond busy and just put my shoppe on vacation mode, I have to get my shopping, baking and whatever else done. I hope you have a wonderful week. It is all beautiful! I love the entrance and hallway areas. They look to be a lot of fun to change up. It all looks beautiful Debra! I love your sun porch! I look forward to your future posts, your home always looks so lovely, you have the touch! Merry Christmas! it all looks so beautiful! love the sideboard and i couldn't take my eyes off your living room ceiling! Wow, it's all so stunning. 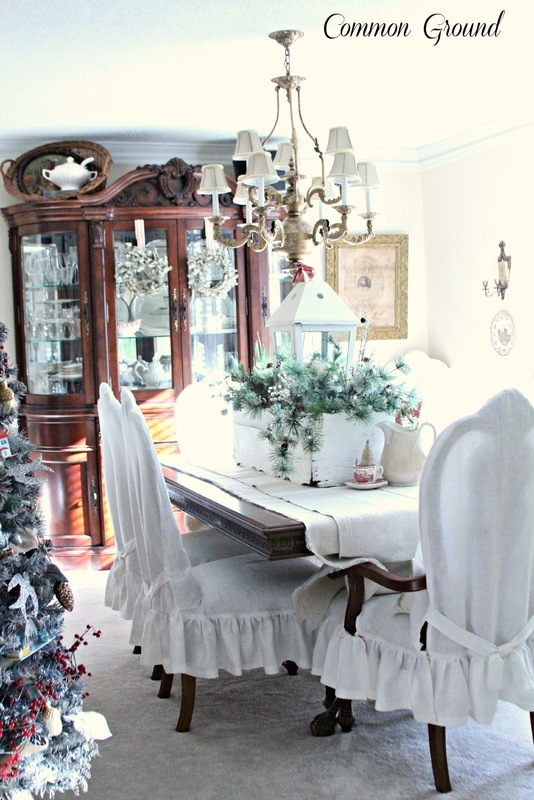 My favorite...your gorgeous dining room! Debra, your home always looks so beautiful! I love your sunroom and how you incorporated those wonderful vintage tins and picnic tins. Your holiday home is fabulous! Debra, you have done a wonderful job! It all looks so stunning! beautiful, debra:) everywhere you look, there's charm and warmth! Your home is beautiful. I think your sun room is my favorite though! I love traditional reds and greens at Christmas. Everything is just so lovely, Debra! Thanks for sharing your holiday home. 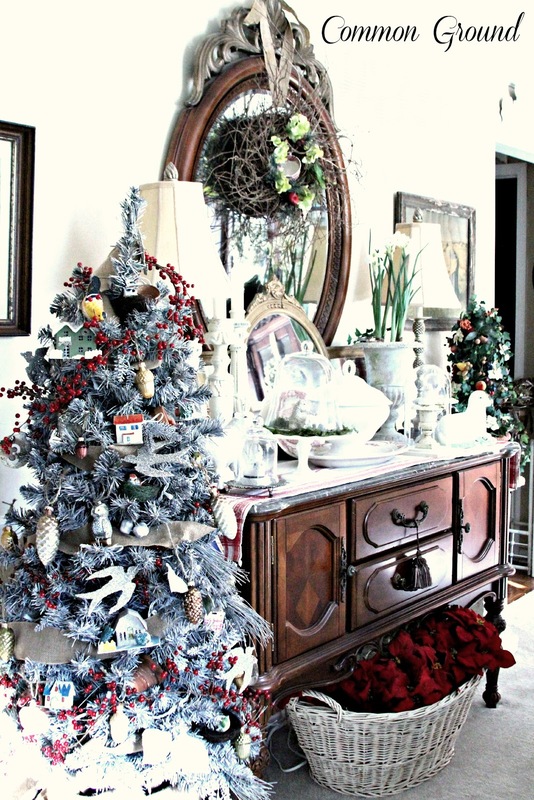 Your home is absolutely beautiful all decked out for the holidays!! 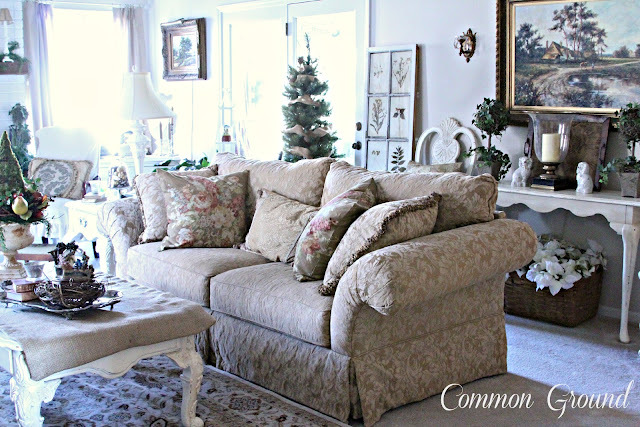 THank you so much for linking up your lovely home!